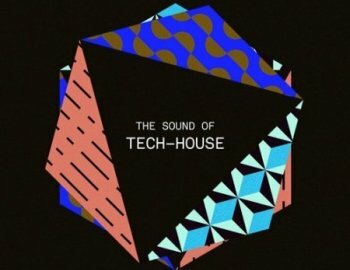 Deep, housey workouts for a stripped back and melodic take on underground dance music - The Sound of Tech-House features jackin' drum loops, analogue melodic riffs, deep, dubby basses and more. Packed together with WAV, MIDI, custom-made Ableton FX racks, synth stabs and one-shots curated into Ableton Racks and Reason instruments - The Sound of Tech-House has all you need to inject your tracks with authentic analogue warmth, character, and groove. Please note: The included instruments require Ableton Live 9.7.6 or newer / Reason 10.1 or newer.